A heavy duty fence panel that is ideal for projects that require a durable, solid perimeter fence. The 5000 series features additional corner bracing, galvanised finish and anti-climb mesh, making it an extremely sturdy, durable and long life fence panel. 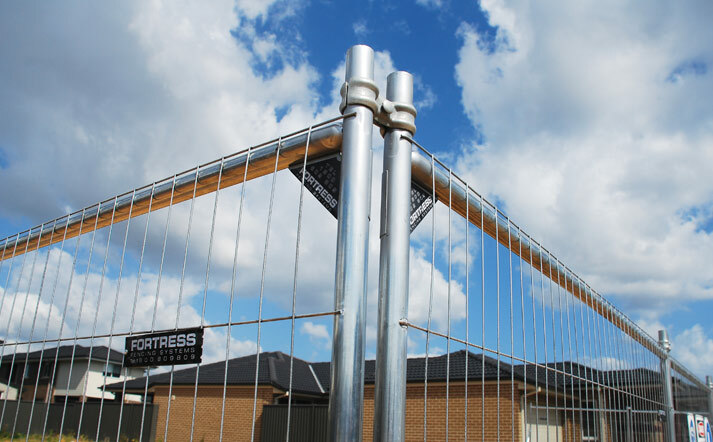 Fortress Fencing offers a range of mesh fence panels for all requirements. Our 5000 Series Heavy Duty fence panels are ideal for projects that need a solid perimeter mesh fence. Tough and durable, the the 5000 Series features strong galvanized steel measuring 120 microns for durability. Each panel measures 2.1m high x 2.5m wide. Fortress Fencing produces the panels from galvanized anti-climb mesh. This anti-climb mesh has long rectangular holes and offers excellent safety and security in a temporary fence system. The mesh is then fixed to a steel tube frame, resulting in a strong panel weighing 23kg. 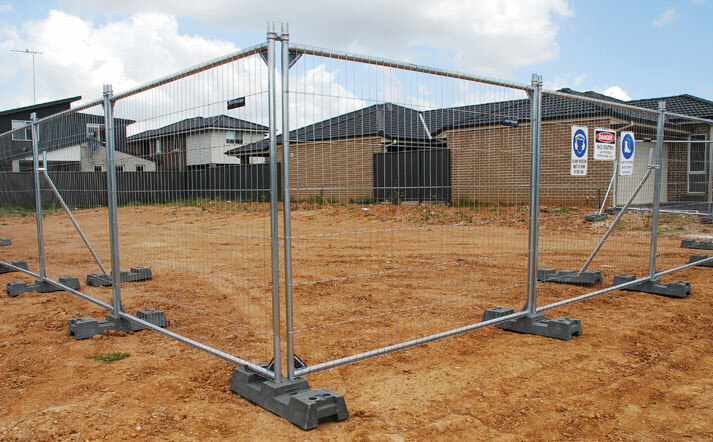 Approved to Australian Standards AS4687 Temporary Fencing and Hoardings, the 5000 Series has extra corner bracing, making it an extremely sturdy, durable and long life panel. The 5000 Series fence mesh panel is designed and manufactured to withstand harsh environments. This includes any civil or construction project as well as road works. 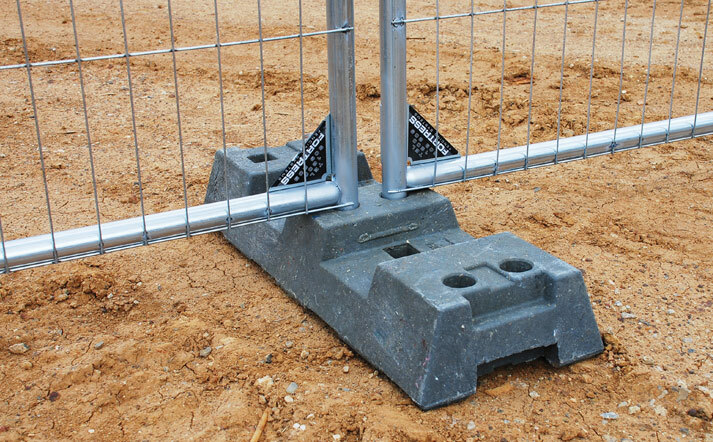 Extra corner bracing within the frame enables it to perform reliably in unforgiving applications. Bracing adds strength to bear the brunt of long term repetitive use. Additionally the 5000 Series temporary fencing has a long lifespan making it the ideal option for long term projects. Bracing only adds an extra 3kg to the weight of the panel, making a total of 23kgs. Thus it is still fairly light and fast to install. Also, Fortress Fencing can provide you with printed shadecloth, scrim or fence mesh as an effective way of promoting your brand or project. We offer great temporary fence and wrap package deals, with all our printing undertaken in house. We can offer advice on the best solution for your project. 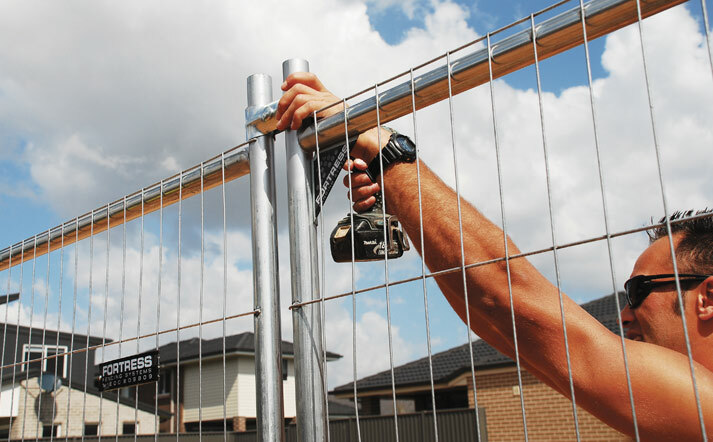 Our friendly team are always happy to help – if you need help, give Fortress Fencing a call on 1800 809 809.